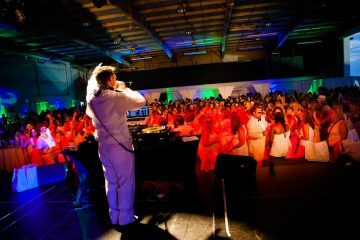 Regularly performing at local weddings, destination weddings, large and small corporate functions, celebrity events, birthday parties, product launches, store openings, clubs, fashion shows, private parties, charity events, holiday parties, mitzvahs, quinceaneras, proms, super sweet 16s and everything else you could imagine! 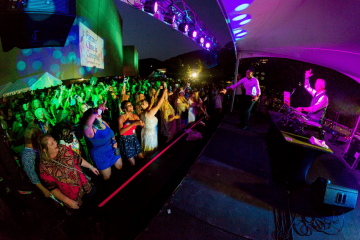 Performed over 500 formal events, wedding receptions, charity events, concerts, and more. Opened for or performed in support of Florida Georgia Line, Earth Wind & Fire, Miranda Lambert, Blake Shelton, Flo Rida, Salt N Pepa, Miss International Pageant, ColorVibe, Girls Night Out and the Greenbrier Classic to name a few. Wedding Wire’s 2019 Couple’s Choice Award winner. 2020 dates are currently booking at an accelerated pace. 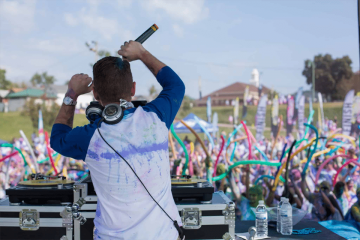 Click the “Contact” page to message Nick Scott about your upcoming event! We will respond with in 24 hours. We understand that email can be a pain, if you do not have a response in 24 hours please call (304) 807-NICK.